Themed Decor There are 10 products. 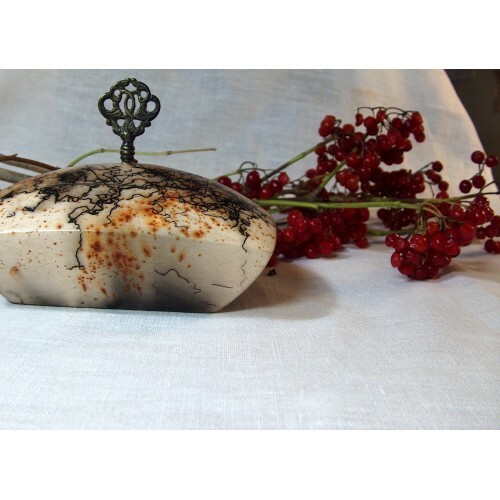 Under our Themed decor section, you can find a map decorated accessories as well as other home decor items produced ba a locations specific method or technology. 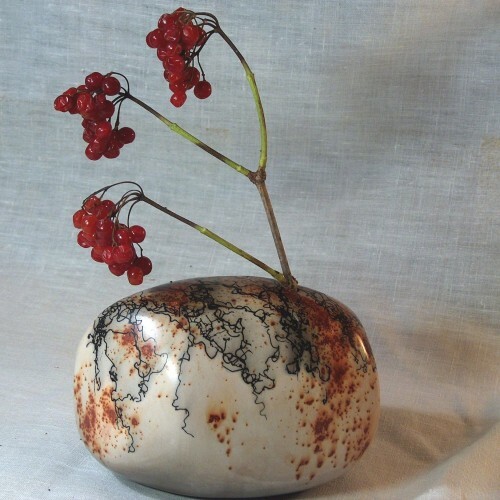 Raku Ceramics: Yonaguni Vase This beautiful vase is made for one flower or one branch decorations. 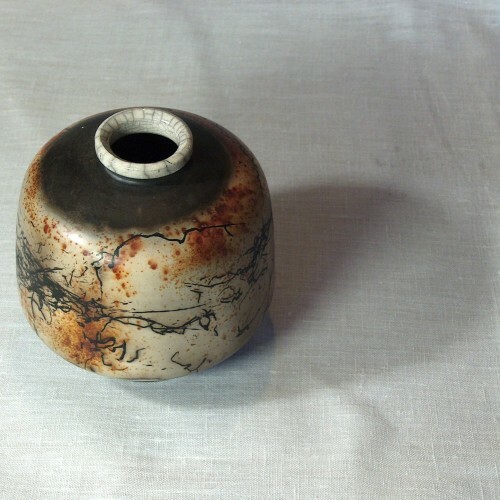 It is made by the Western-style raku technique. The horse hair was used to achieve the unique linear design. 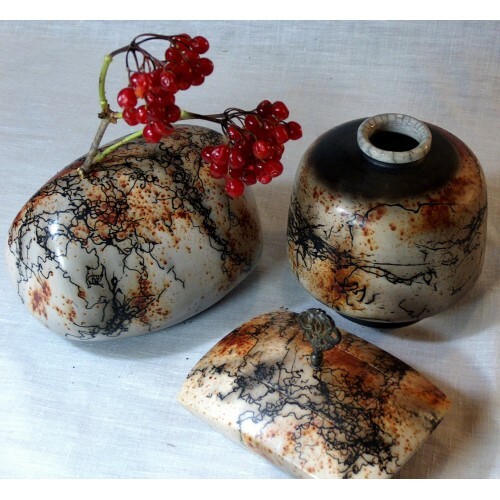 All raku products are made by Mr. Michal Plíhal a leading raku artist in the Czech Republic. 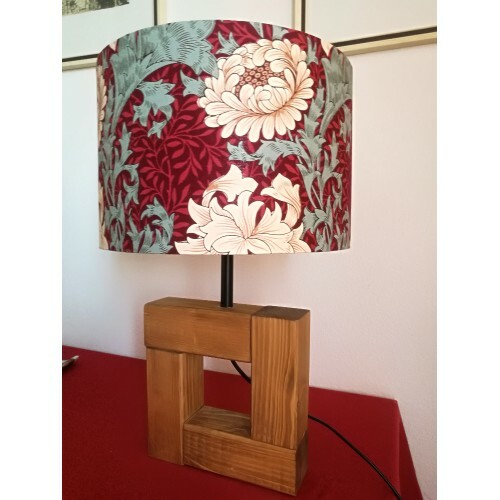 It is handmade, every piece is an original. Lets play board games on the floor again! This set of six cushions filled with buckwheat peels are an ideal accessory for every camping site, living room, terrace or children’s room. The buckwheat peel is a natural material that gives warmth and comfort. 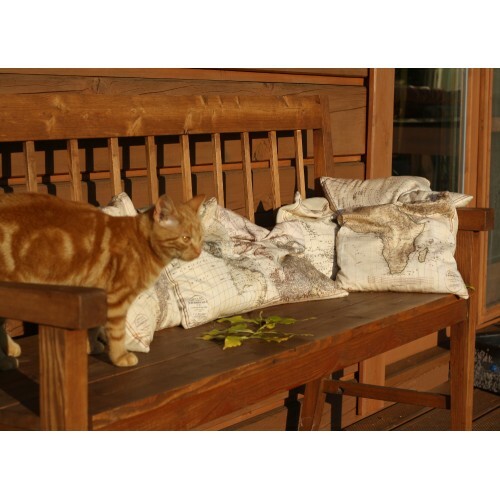 Each cushion is made of 100% cotton. The upper coat can be taken off and washed in a wash machine. 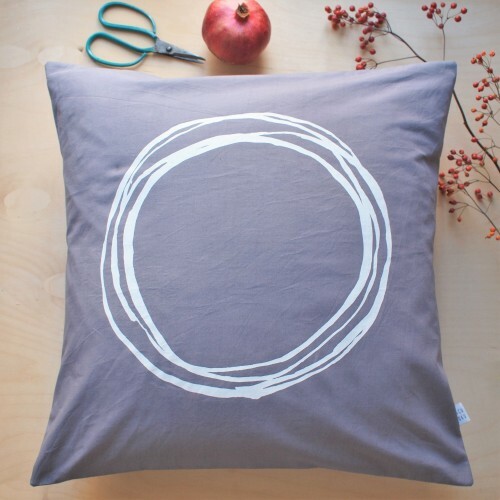 Pillow Cover "The Perfect Circle"
Pillow Cover "The Perfect Circle" Inspired by the Shinjuku GOyen Park in Tokyo This pillow cover is made by a Czech artist hacuboku. Her work is inspired by traditional Japanese technique Hatsuboku: "everything created by coincidence is valued more than a carefully led brush move". 100% cotton. 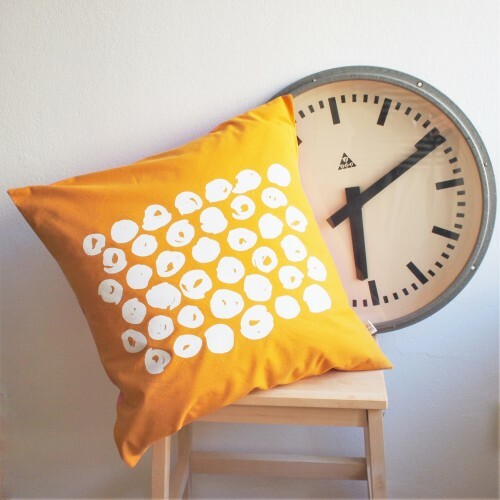 Cushion Cover "Hailstones" Inspired by the Daisetsuzan National Park in Hokkaido, Japanmade by a Czech artist hacuboku. Her work is inspired by traditional Japanese technique Hatsuboku: "everything created by coincidence is valued more than a carefully led bruch move". This is a handmade item, one piece only. 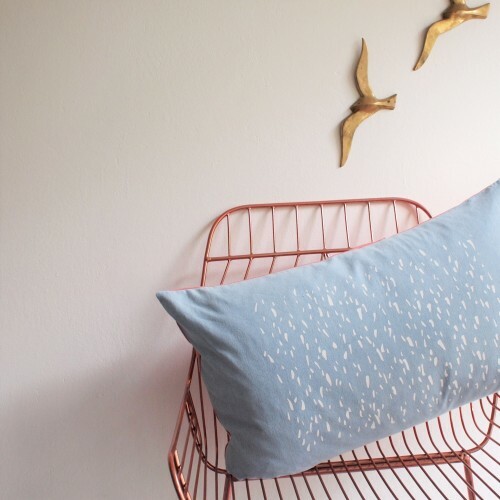 Cushion Cover: "Okinaway Rain" Get something special for your living room: this light blue cushion cover is an elegant living room accessory! 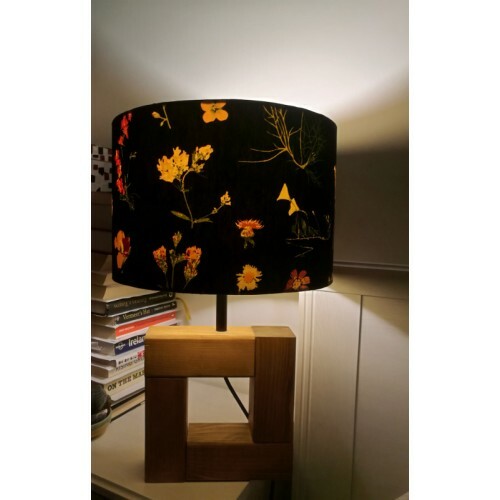 It is made by a Czech artist Hacuboku who inspires herself in the traditional Japanese technique Hatsuboku. This is a handmade item. One piece only.